Reminiscent of Old Florida! Enjoy the scenic country roads as you drive along this relaxing nature setting. This premium acreage is tucked away on a huge pie shaped, buildable, cul-de-sac lot! 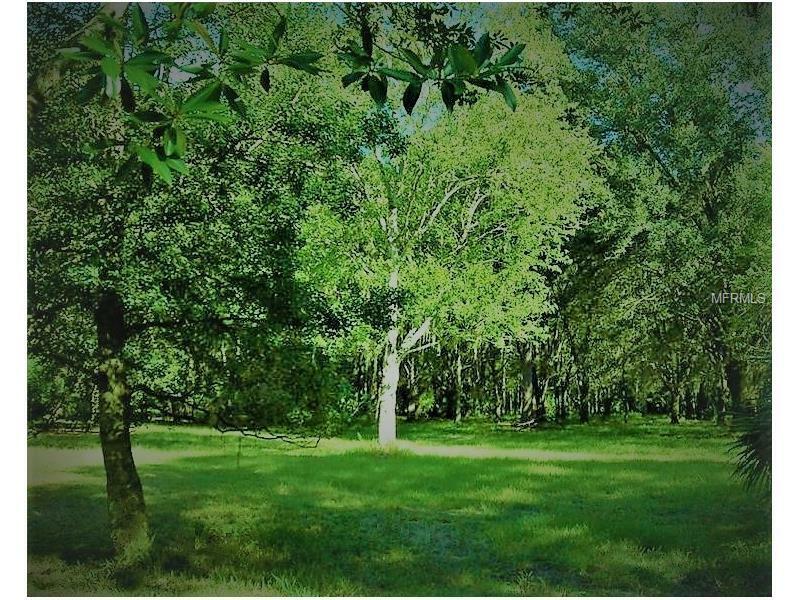 This gorgeous 3.34 acres is ideal for the horse enthusiast, gardener, hiker or bicyclist. Located next to a Horse Farm. The ideal location to build your new home. Imagine the pleasure of watching the deer, smell the scent of dense trees and breathe in the fresh county air. Cypress Creek Preserve is nearby with over 7000 acres of unspoiled flatwoods and cypress swamp and acres of land to ride horses & explore bike trails. Located nearby newer constructed home on a quiet, cul-de-sac but close enough to I-75/275 for easy commutes, local schools and shopping.